Alibaba immerses itself further in its new facet of e-sports, through its subsidiary Alisports, joining the Asian Olympic Council to introduce digital sports in upcoming events Olympic Games. Alisports has already managed to persuade the board to include e-sports during the Asian Games in Indonesia next year as the prelude to inclusion in the 2022 Asian Games in Hangzhou. 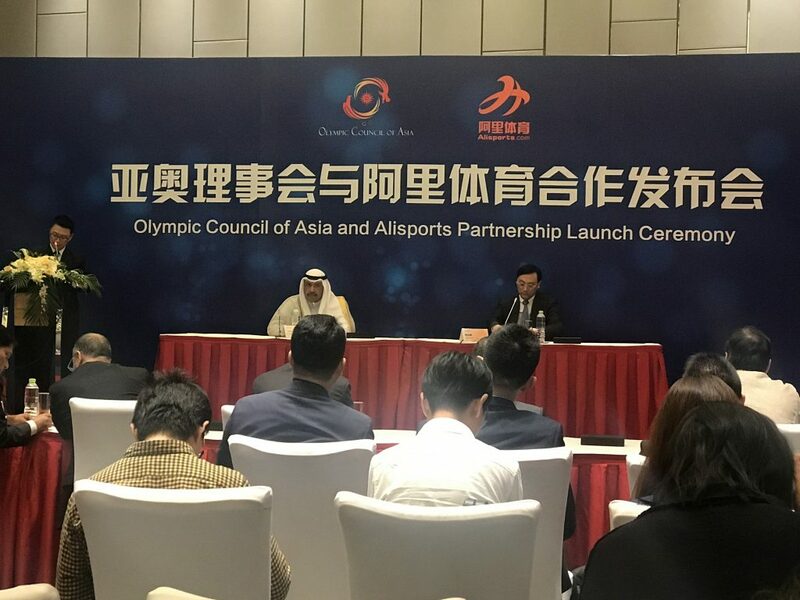 The decision reflects “the rapid development and popularity of this new form of sports participation among young people,” the Asian Olympic Council said in a statement, formalizing the association with the Alibaba group. 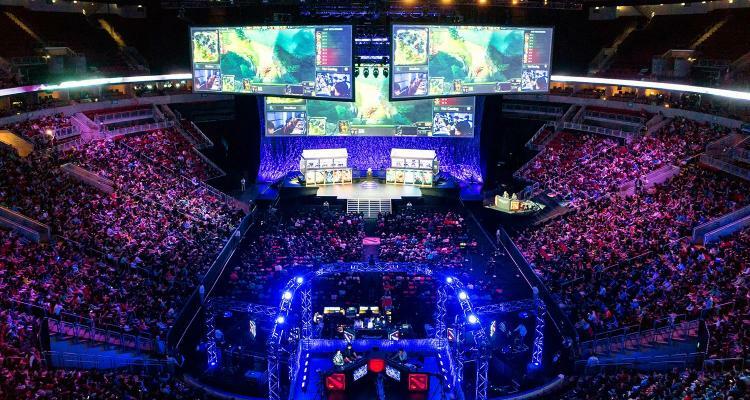 The e-sports market is steadily growing, with an estimated 190 million enthusiasts around the world, according to Newzoo. In April of last year, the industry accumulated a total of 450 million dollars in revenue, with a projection of 1 billion by 2019. Despite the novelty for the Olympic Games, e-sports have been showing a greater reach a long time ago. Soon the NBA will open its own e-sports league and there will be players at schools that will forge next-generation professionals. Previously, Alibaba had invested a total of $ 150 million in the International Federation of e-Sports, and organized a worldwide tournament with a cumulative prize pool of $ 5.5 million, proving that its interest is increasingly higher.